Record of recently sold books between May 2013 and July 2014. 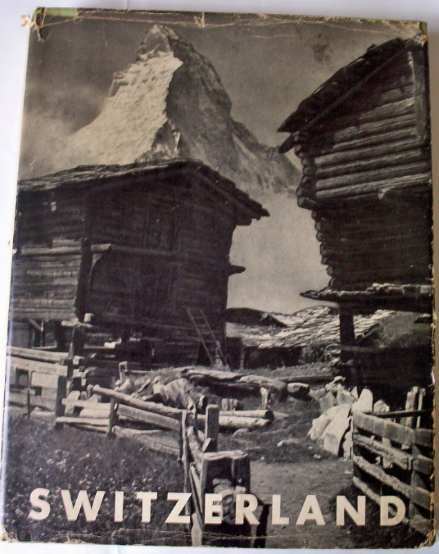 Switzerland, An Art Book with a Preface by Jacques Heffe. c1952. 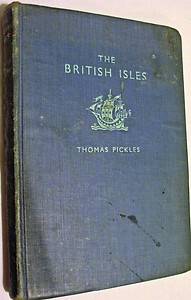 The British Isles by Thomas Pickles, published by J.M. Dent & Sons Ltd., 1950. The Country Life Picture Book of Britain, Country Life, London, 1937. First Edition. 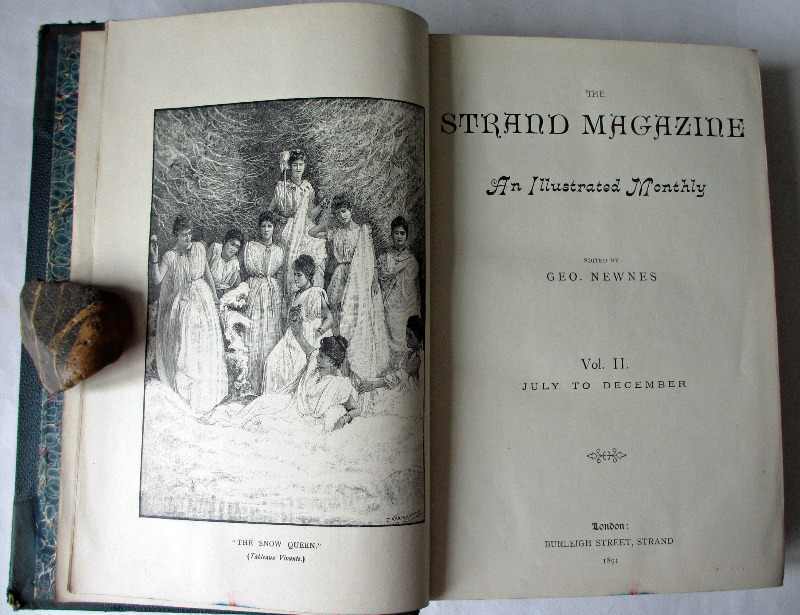 The Strand Magazine, An Illustrated Monthly, edited by Geo. Newnes. Vol. II. July to December 1891. Published by The Strand, Burleigh Street, Strand. Oxford Edition. 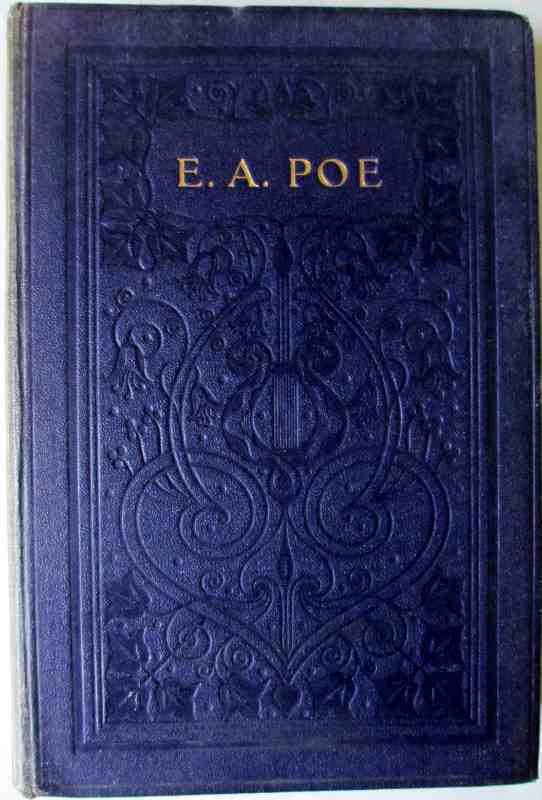 The Complete Poetical Works of Edgar Allan Poe with three Essays on Poetry by R. Brimley Johnson, published by Henry Frowde, Oxford University Press, London, 1909. First Edition. 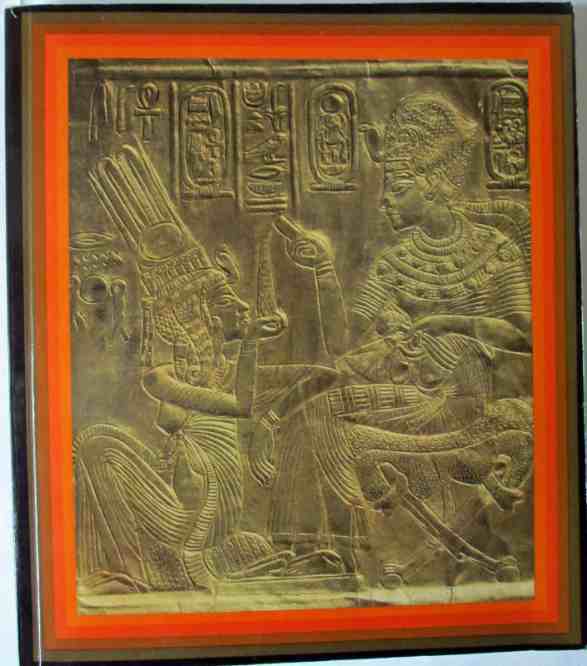 Treasures of Tutankhamun, Held at the British Museum 1972. First Edition, 1972. Published by the British Museum. 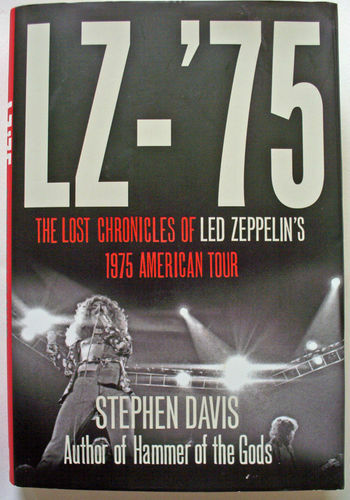 LZ-75 Across America with Led Zeppelin by Stephen Davis (Hardback 2010). 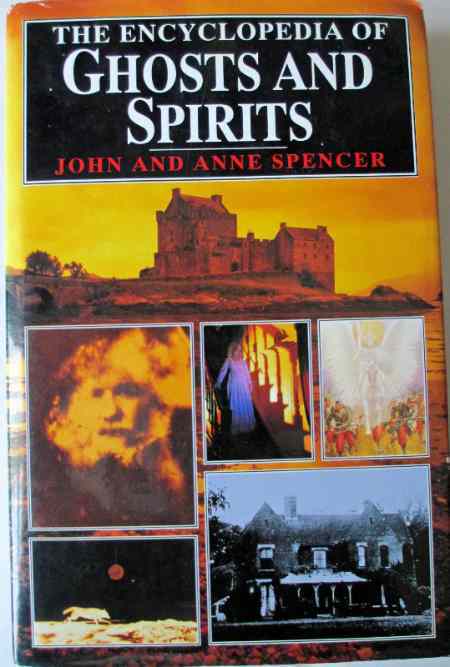 The Encyclopedia of Ghosts and Spirits by John and Anne Spencer, BCA. 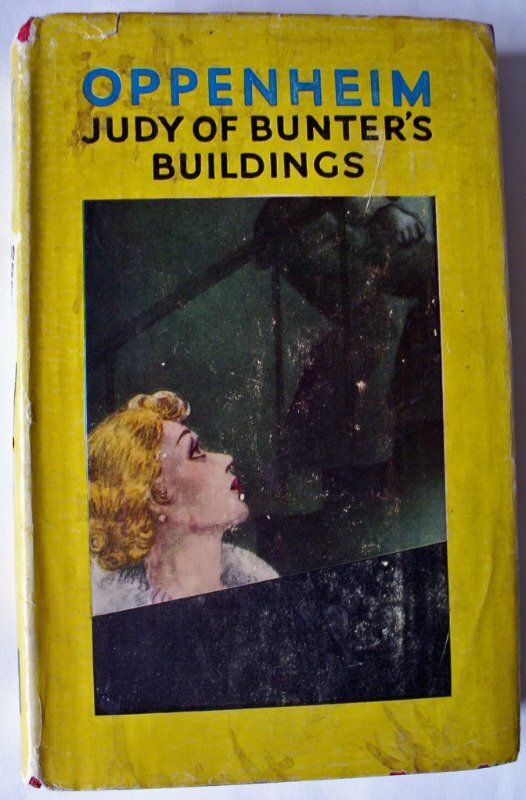 Judy of Bunter's Buildings by E. Phillips Oppenheim, published by Hodder & Stoughton, 1941. With DJ. 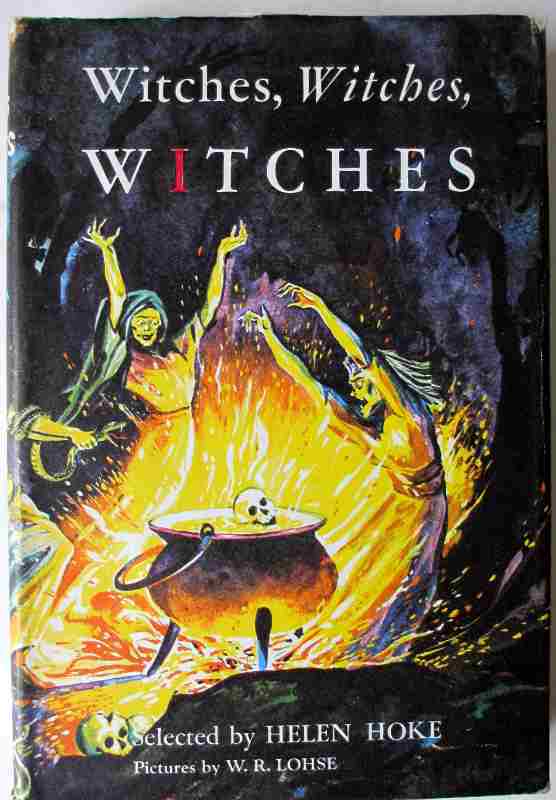 Witches, Witches, Witches, selected by Helen Hoke, published by Chatto & Windus, 3rd Imp., 1971. 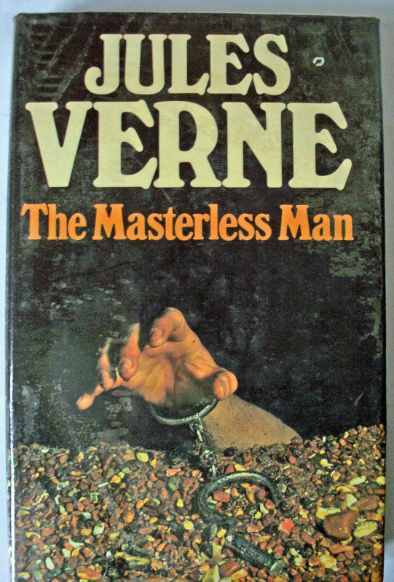 The Masterless Man, Part 1 of The Survivors of the Jonathan by Jules Verne. Published by Granada Publishing, 1977. 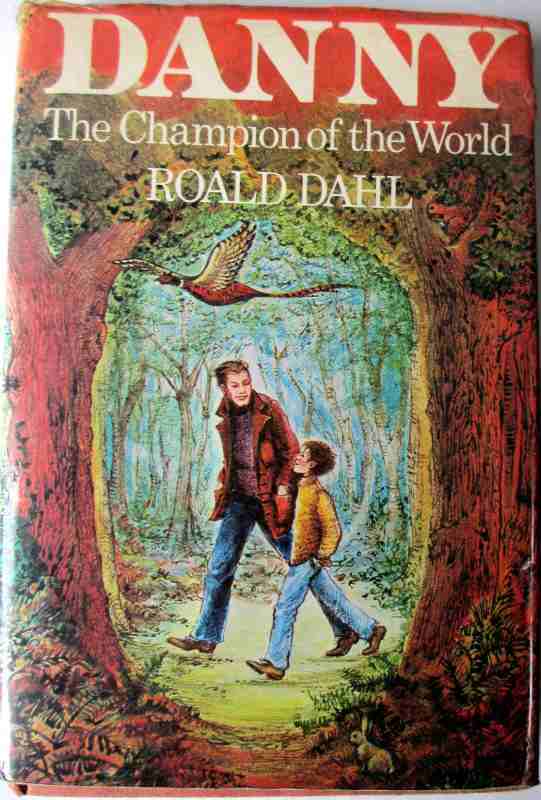 Danny, The Champion of the World by Roald Dahl, illustrated by Jill Bennett. Published by Jonathan Cape, 1975. First Edition. 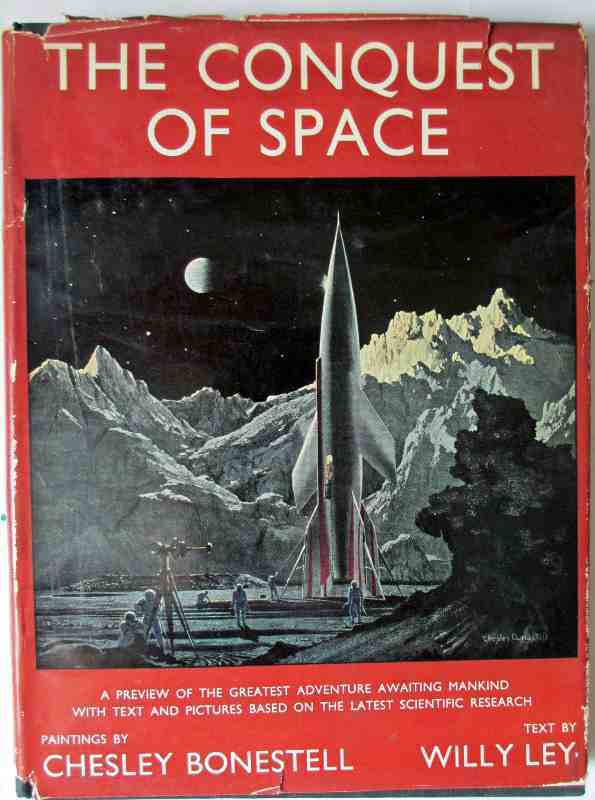 The Conquest of Space by Willy Ley, Paintings by Chesley Bonestell, published by Sidgwick and Jackson Ltd., London. 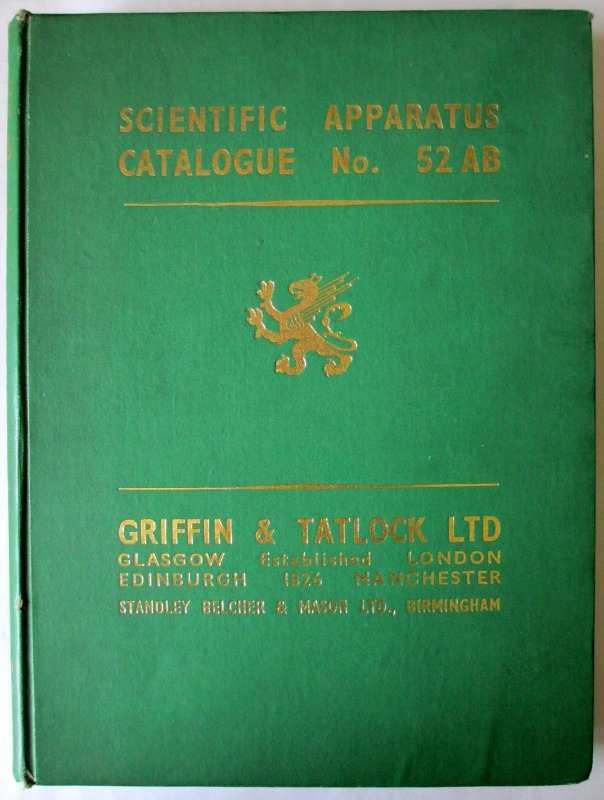 First printed in this Edition 1950. Born Free by Joy Adamson, Collins & Harvill Press. First Edition, 8th Impression, 1960. The Teaching of Buddha, Bukkyo Dendo Kyokai, Tokyo, 1973. 20th Edition, copyright 1966. Carpathian Castle by Jules Verne, Panther Books (paperback), First Edition 1963. Paul Temple and The Madison Case by Francis Durbridge, Published by Hodder and Stoughton, 1988. 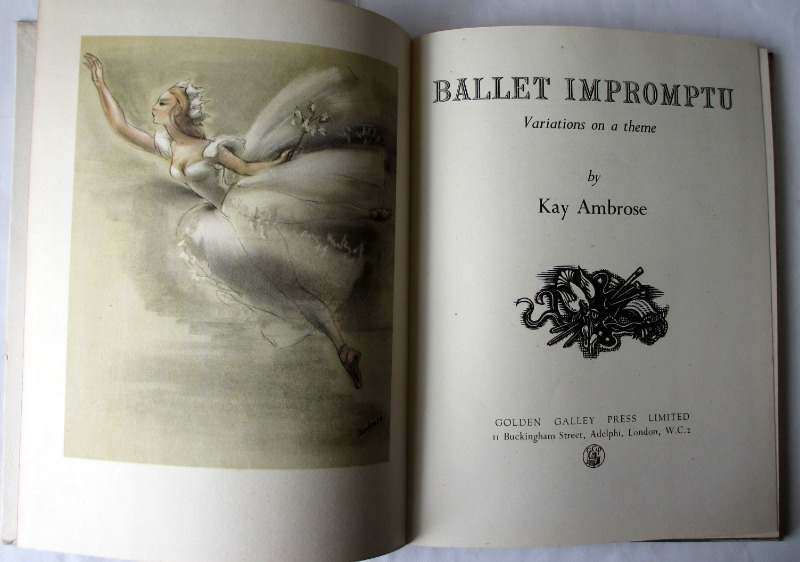 Ballet Impromptu by Kay Ambrose, Golden Galley Press Ltd., London. 1946. 1st Edition. Homeward Bound, Part II of Hector Servadac by Jules Verne. Arco Publications, London. 1965. The Arabian Nights with 24 colour plates by A.E. Jackson, published by Ward, Lock & Co. Ltd., London & Melbourne, 1920. Boxing Illustrated Wrestling News, January-December 1963. Full year in one volume - Private Commission volume. Wren Helen by Dorothy Carter, Published by Lutterworth Press, 1943. First Edition. Writers of the Day, Joseph Conrad, by Hugh Walpole, 1924. The Diary of Frida Kahlo, edited by Phyllis Freeman, published by Abrams, 2005. Natural Magic by Doreen Valiente, published by Book Club Associates, 1985. The Illustrated Frankenstein by John Stoker, Westbridge Books, 1980. First Edition. The Wireless Trader, Incorporating "The Wireless & Allied Trades Review". The Trade Organ of the Wireless Industry. Vol. VII (New Series). No. 106. August 25th, 1926. Price 6d. Introduction to Police Work, edited by Colin Rogers and Rhobert Lewis, 2007. 1st Edition. Hieroglyphs of Ancient Egypt by Aidan Dodson, 2006. Dawn, by Sir H. Rider Haggard. 1932, 3rd. Reprint. The Natural Magician by Vivianne Crowley, 2003. Winning His Spurs by G.A. 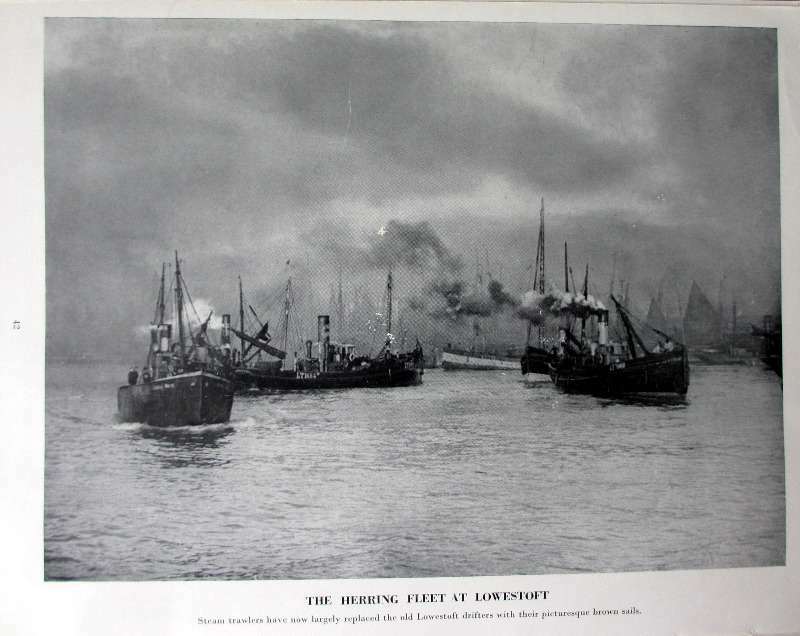 Henty, Dean & Son. Ltd., London. c1954. The Wonder Book of The Navy, edited by Harry Golding, c1939. Admiralty Handbook of Wireless Telegraphy, Vol. I, H.M.S.O. 1938. Reprinted 1949. The Strand Magazine, An Illustrated Monthly, Vol. I, January to June, 1891. Painting as a Pastime by The Right Honourable Winston S. Churchill, Odhams Press Ltd. and Ernest Benn Ltd., 1948. 1st Edition. Ocean Ships, Ian Allan Ltd., 1986. Shadowmancer by G.P. Taylor. Limited Edition 9/20, signed by the author. 2003. A Pictorial History of Magic and the Super-Natural by Maurice Bessy, 1964. Witches Still Live, A Study of the Black Art Today by Theda Kenyon. 1931. 1st Edn. Nella, A Psychic Eye, by Nella Jones, published by BCA, 1992 1st Edn. Magick in Theory and Practice by Aleister Crowley, Castle Books, 1991. Darjeeling and its Mountain Railway. 1st Edition, Calcutta. 1921. Doris Day, Her Own Story, by A.E. Hotcher, 1976. 1st British Edition. The Complete Market Gardener by J.O. Baker F.R.H.S., John Gifford Ltd., 1949. 1st Edition. The World's Best Photogrpahs, Third Series, Odhams Press 1947, 1st Edition. Photograph Album 1943-1945, Jerusalem, Bethlehem, Alexandria, El Kirsh, Malta. The Dunlop Guide to Great Britain. 3rd Edition, 1928. The Royal Pavilion Brighton, Folio Miniatures, by Martyn Goff, 1976. Ist Edition. 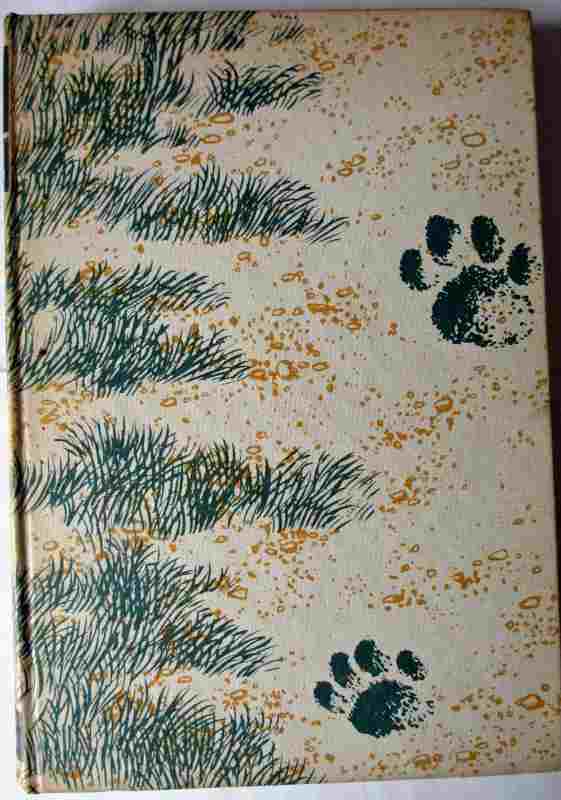 Country Life Picture Book of London, Country Life Limited, 1st Edition, 1951. R.M.S. Queen Mary, A Record in Pictures - 1930 to 1936. 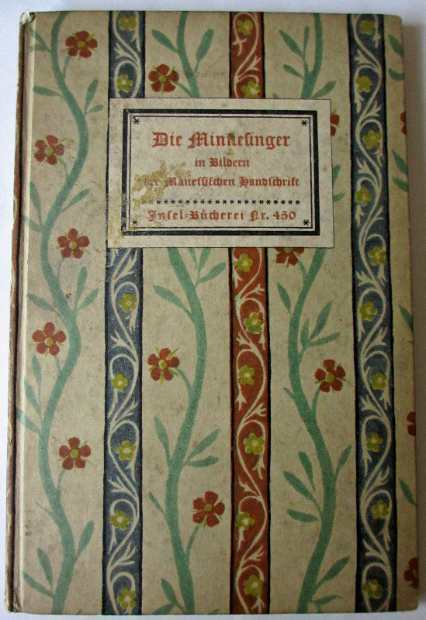 1st Edition 1936. Autographed by Commodore. The Book of the Coventry Diehead, 14th Edition, Alfred Herbert Ltd., Coventry. c1954.